The Egyptian authorities are using absurd reasons to imprison critics under the pretext of “counter-terrorism." The crackdown on freedom of expression under Egyptian President Abdelfattah al-Sisi is at its worst in the country’s modern history, reaching levels of unprecedented severity. It is currently more dangerous to criticize the government than at any time in Egypt’s recent history. Egyptians living under President al-Sisi are treated as criminals simply for peacefully expressing their views. The security services are unrelentingly closing any remaining independent political, social and even cultural space. These measures have turned Egypt into an open-air prison for critics. Over the course of 2018, Egyptian authorities have arrested at least 113 individuals for absurd reasons, including satire, tweeting, supporting football clubs, denouncing sexual harassment, editing movies, giving or conducting interviews. In some cases, those arrested had done nothing at all. The authorities have accused them of “membership of terrorist groups” and “disseminating false news”. The authorities have detained them without trial for months, and those who faced trial were sentenced by military courts, even though military trials of civilians in Egypt are inherently unfair. 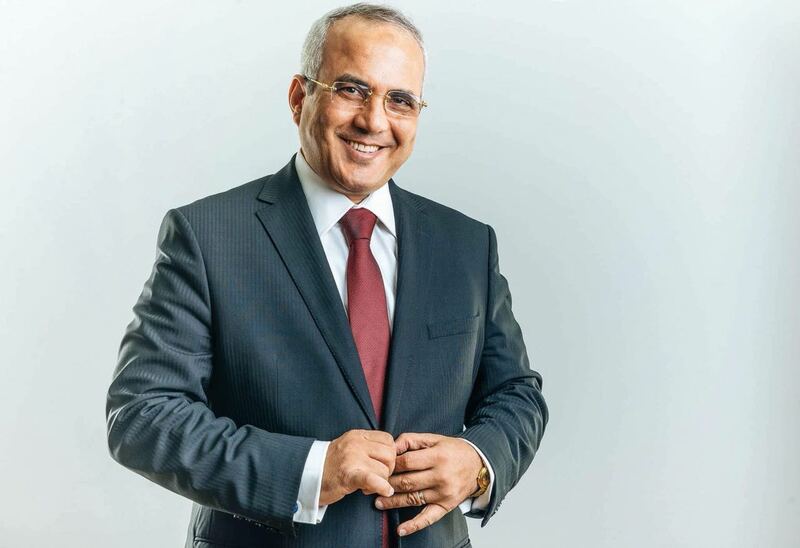 Adel Sabry (55) is the editor-in-chief of the independent news website Masr al-Arabia. 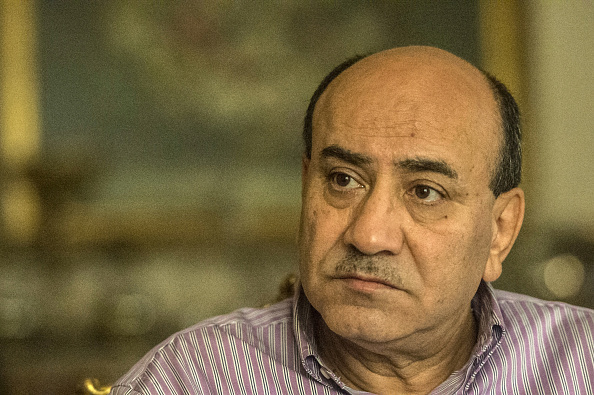 In April 2018, security forces raided the office, shut down the website, and arrested Adel Sabry in connection to Masr al-Arabia’s critical coverage of the political and human rights situation in Egypt. The prosecution ordered his detention on charges of “membership of a terrorist group” and “publishing false information for the purpose of harming national security” in case 441 of 2018. Adel Sabry remains in pre-trial detention. 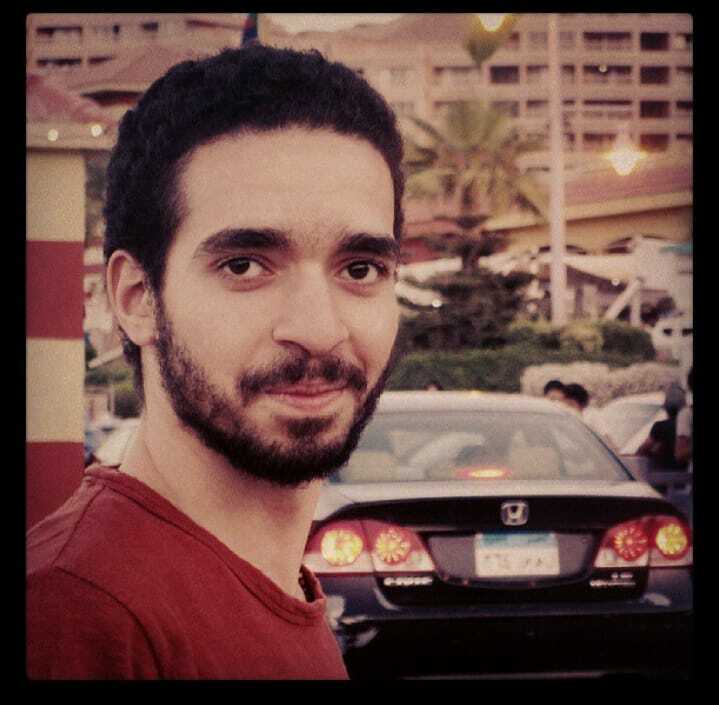 Ahmed Tarek (23) is a video editor. He was arrested at his home by National Security Agents in February 2018 for editing a documentary on the achievements and failures of President Abdelfattah al-Sisi. Ahmed Tarek is charged with “membership of a banned group” and “disseminating false information" in case 467 of 2018. He remains in pre-trial detention. Amal Fathy (34) posted a video on Facebook criticizing the government for failing to tackle sexual harassment. In May 2018, police raided Amal’s home in the middle of the night and detained her, along with her husband and child. Her family was released, but Amal stayed in prison facing charges in two separate cases. In case 7991 of 2018, Amal Fathy was charged with “disseminating false news for the purpose of harming public peace”, “possession of indecent material” and “use of insulting language.” In case 621 of 2018, she was charged with “membership of a terrorist group”, among other offences. On 29 September, the Maadi Misdemeanour Court of Appeals sentenced Amal Fathy to two years in prison and a fine of 10,000 EGP (560 USD) in case 7991 of 2018. On 27 December, Amal was released on probation in case 621 of 2018. The terms of probation required her to spend an hour at a police station on a weekly basis and confined her to her place of residence except for when she needs to attend medical appointments. Three days later, on 30 December, an Egyptian court upheld the two-year prison sentence against Amal Fathy in case 7991 of 2018. On 9 February, her probation terms were modified: Amal Fathy’s house arrest was lifted, but she now has to report to a police station for four hours twice a week. 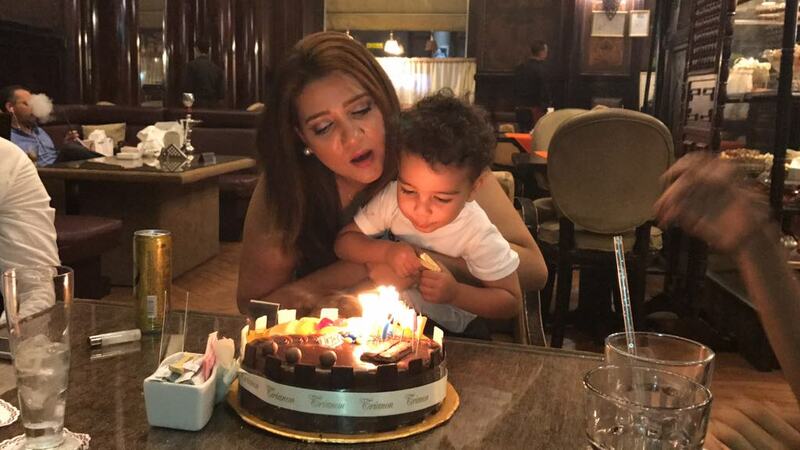 Amal Fathy could be arrested at any time. 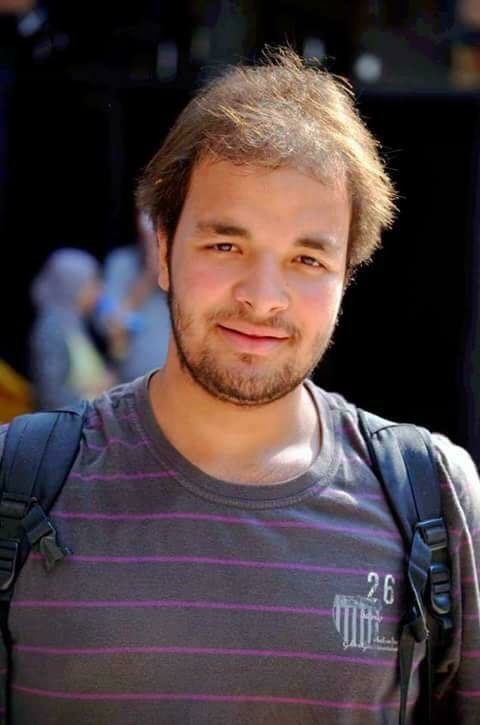 Hassan al-Banna (26) is a journalist. In February 2018, he and his colleague Mustafa al-Aassar were arrested while on their way to work. 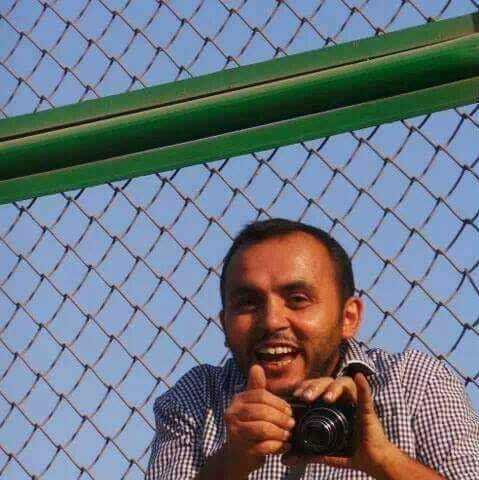 The prosecution ordered Hassan al-Banna’s detention on charges of “membership of a banned group” and “disseminating false information for the purpose of harming national security” in case 441 of 2018, solely because he was with Mustafa al-Aassar at the time, who was arrested for producing a documentary. Hassan al-Banna remains in pre-trial detention. Haytham Mohamadeen is a labour and human rights lawyer. He was arrested in his home in May 2018 and charged with “membership of a terrorist group, inciting unauthorized protests and disrupting public facilities”, because of his suspected involvement in a protest against rising prices of metro tickets. Haytham Mohamadeen remained in pre-trial detention until 30 October, when he was released on probation pending investigation into the charges against him. His probation terms initially required him to report to a local police station 12 hours every day. However, the probation terms were modified repeatedly. 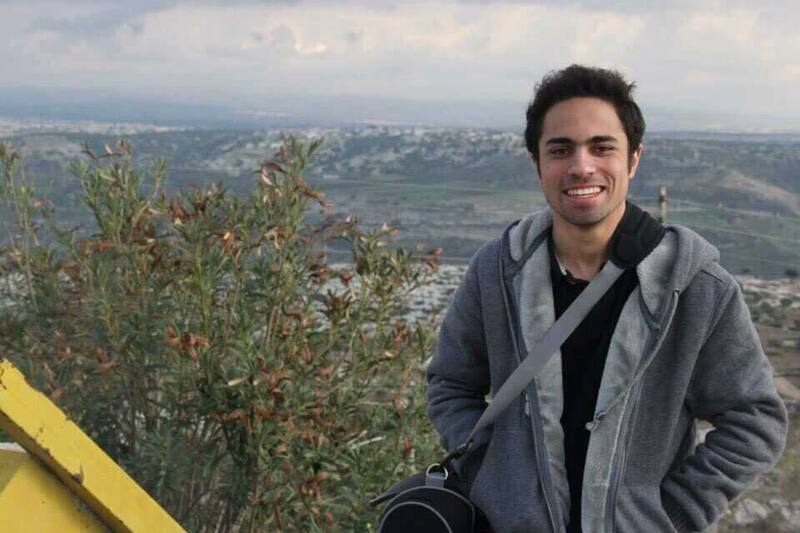 Haytham Mohamadeen is currently required to report to a local police station once a week. Hisham Genena (63) is a former top auditor and anti-corruption official, who was sacked after exposing massive government corruption. In January 2018, he gave an interview where he publicly voiced support for a candidate running against President Abdelfattah al-Sisi in Egypt’s presidential elections. Soon after, he was badly beaten outside his home. He was then arrested in February and is now serving a five-year prison sentence after an unfair military trial. He remains in detention. Moataz Wadnan (37) is a journalist. On 16 February, security forces arrested him for conducting an interview with former anti-corruption official Hisham Genena, in which the latter criticized the authorities’ interference in the 2018 presidential elections. The prosecution ordered Moataz Wadnan’s detention on charges of “membership of a terrorist group” and “disseminating false information for the purpose of harming national security”. He remains in pre-trial detention. Mustafa al-Aassar (25) is a journalist. 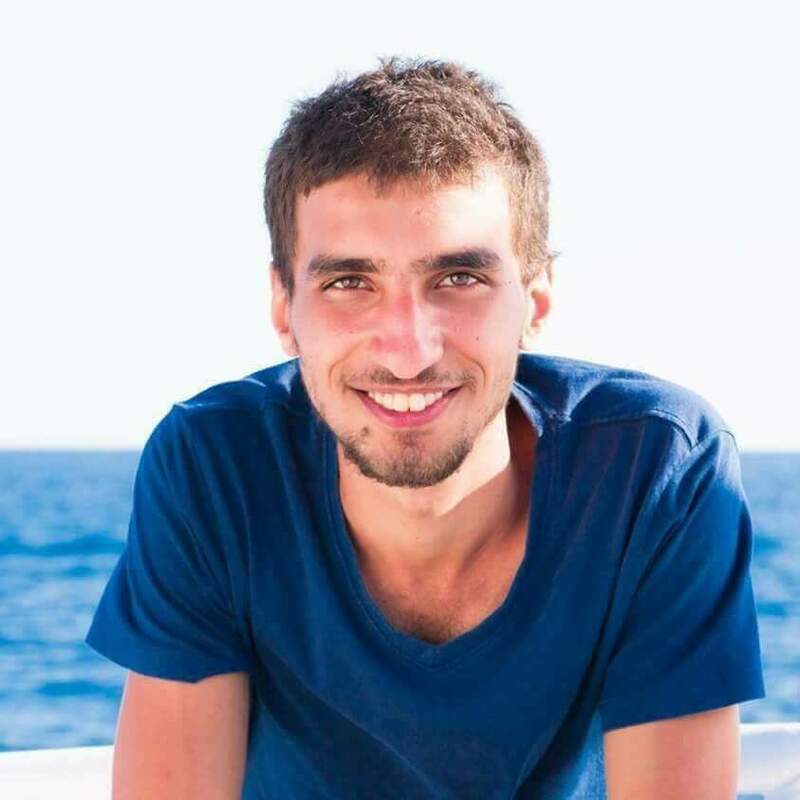 In February 2018, he was arrested for working on a documentary on Egypt’s “democratic transition”. The prosecution ordered his detention on charges of “membership of a banned group” and “disseminating false information for the purpose of harming national security” in case 441 of 2018. Mustafa al-Aassar remains in pre-trial detention. Shady Abu Zeid is a satirical blogger and former correspondent of a popular satirical talk show. 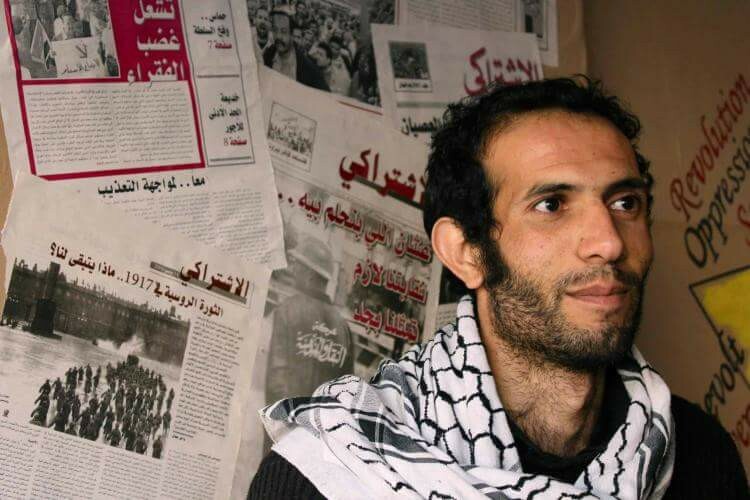 On 6 May, security forces arrested Shady Abu Zeid from his home. Prosecutors ordered his pre-trial detention pending investigation into charges of “membership of a banned group” and “disseminating false news”. His detention has been related to a satirical Facebook page he runs called “Rich Content” in which he publishes videos discussing social and political topics in a satirical manner. Shady Abu Zeid remains in pre-trial detention. 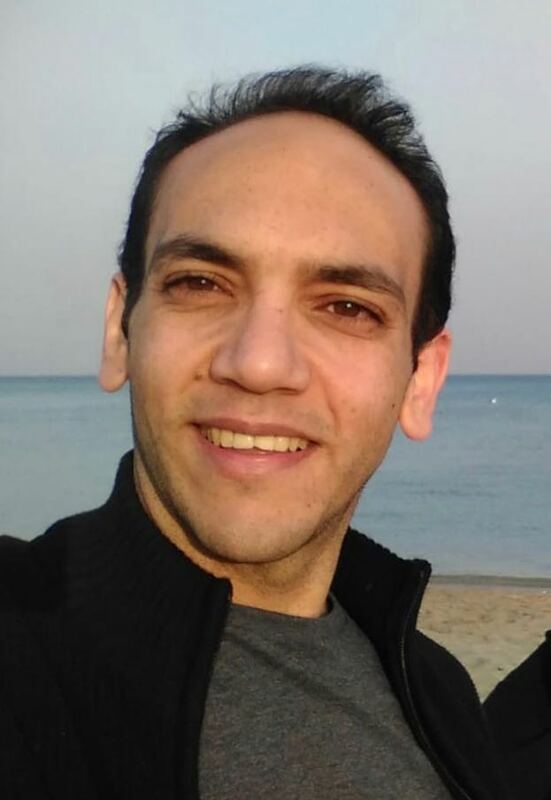 Shady al-Ghazali (39) is a doctor and political activist. He was arrested in May 2018 and charged with “membership of a banned group” and “disseminating false information” for his critical writings on his Facebook page. Shady al-Ghazali remains in pre-trial detention. 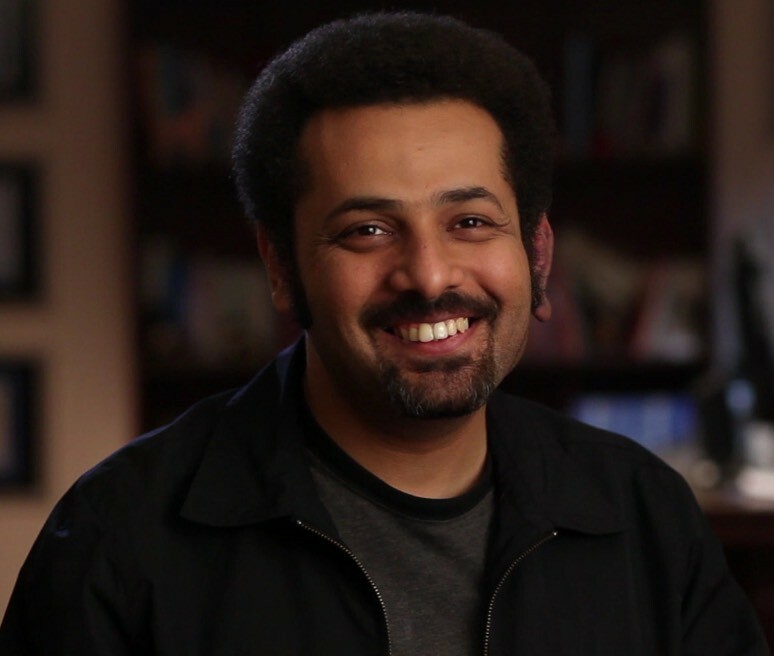 Wael Abbas (43) is an award-winning blogger known globally for documenting abuses by Egyptian security forces. In May 2018, his house was raided by armed police and he was blindfolded and arrested. He is facing charges of “membership of a banned group” and “disseminating false information for the purpose of harming national security”. Wael Abbas remained in pre-trial detention until the night of 11 December, when he was released on probation pending investigation into the charges against him. His probation terms initially required him to report to a local police station for four hours twice a week. However, the probation terms were modified on 15 January: Wael Abbas now has to report to a police station once a week for two hours.